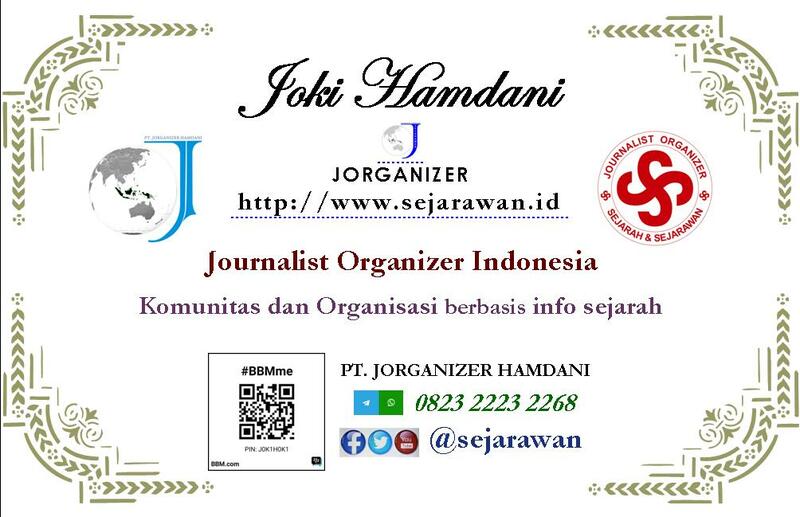 Jurnal Kontemporer Sejarawan: "Ken Arok: Legend of Rogues become Ruler"
"Ken Arok: Legend of Rogues become Ruler"
The story of Ken Arok Pararaton a lot written in the book which was written around the 15th century. 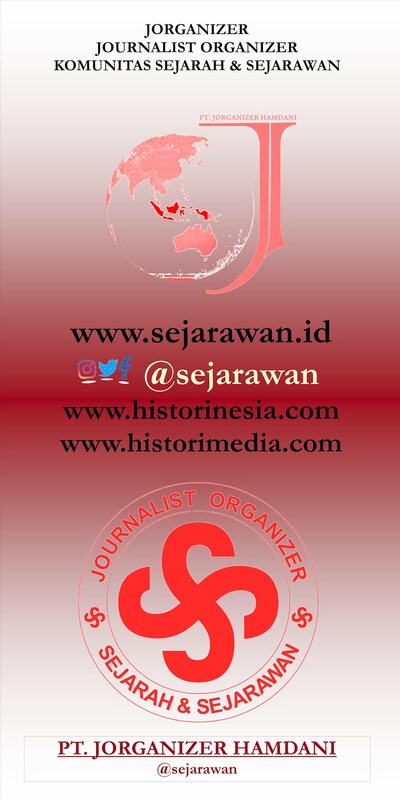 Pararaton book describing the story of the kings of Singosari and Majapahit is actually rated by historians as a historical book that quality is not as big as Negarakertagama, Mpu Prapanca works in the 14th century. Ken Arok was the son of a farmer named Ken Endok woman and her husband who is a Brahmin, named Gajahpara. They live in a village which belonged Tumapel pickaxe, a duchy in Kediri Kingdom, on the banks of the Brantas River around the city of Malang right now. Some legends say Ken Arok was the son of Lord Brahma. But later in the day, Ken Arok considers himself is the son of Lord Shiva for selecting titles nuanced Shiva. Because of the pressures of poverty, Ken Arok Ken Endok throw as a baby by putting it in the basket were swept away in the Brantas River. He hopes, Ken Arok will be found by someone who fared better than himself. But it was Ken Arok was found by a thief named Lembong, so he was raised to be a thief and a robber astute. Shrewdness has made people anxious to get to the ears of the king of Kediri, Kertajaya. He then ordered the duke Tumapel, stumps Ametung, to catch Ken Arok. When being chased Tumapel troops, Ken Arok to the edge of a river that forms a border Kediri with other kingdoms. He managed to escape by flying from the top of palm trees by using two wings wide taro leaves and hiding in the neighboring kingdom. 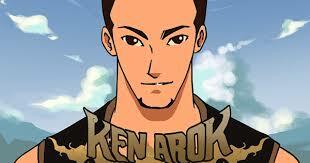 Ken Arok's ingenuity to make the gods agreed to protect him, because he is talented to be a great man. The gods then sent a Brahmin named Lohgawe to make Ken Arok be a good person. 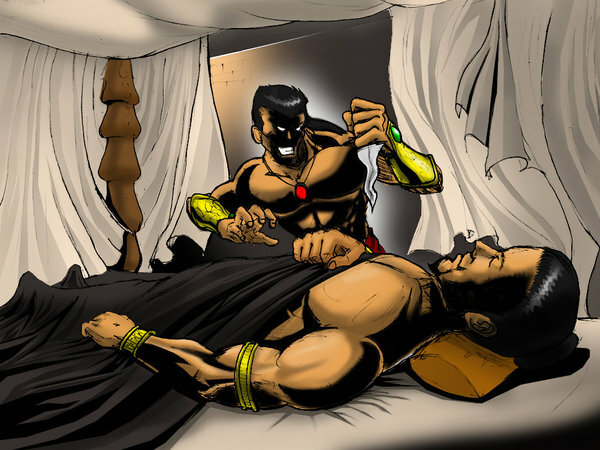 After Ken Arok out of hiding, he met Lohgawe who then told him to stop being a thief. Lohgawe considers Ken Arok as his own son and taught him to live in a good way. Then he invited Ken Arok to be a servant of Ametung stumps. The duke, who do not recognize the faces of Ken Arok having dressed themselves, receive work into the duchy palace guard. Meanwhile, stumps Ametung intend to find a wife. He heard that in a village, there was a Buddhist monk named Mpu Purwa, who had a very beautiful child named Ken Dedes. One day, when the priest went to the forest ascetic, stumps Ametung troops devastated the village, Ken Dedes kidnapped and brought to the palace. Ametung stumps then makes Ken Dedes as his wife. Mpu Purwa enraged, cursed Ametung stumps that he will soon die. Ken Dedes was pregnant when young, stumps Ametung took Ken Dedes Baboji jaunt to the park. When would get off the train, Ken Arok who served as a bodyguard to help put a little as a step stool. By accident, fabric Ken Dedes revealed slightly and showed a beam emerging from between his legs. Later that night, Ken Arok tell it to Lohgawe. And Lohgawe said the woman is believed to be brought to power. Ken Arok was fascinated, then swore in his heart to make Ken Dedes his wife, by any means. Ken Arok then went to a famous blacksmith named Mpu Gandring living in rural Lulumbang. He ordered a dagger that is very beautiful, and should be completed in the shortest time possible. Mpu Gandring actually asked for one year, but because of Ken Arok force, he finally agreed to be completed dagger was within 5 months. He worked hard, with tapa and penance, so that it can keris masterpiece completed in the agreed time. Five months later Ken Arok came again to Lulumbang. But it turns out Kris was not finished properly. Ken Arok became angry and stabbed with a dagger Gandring Mpu own making. 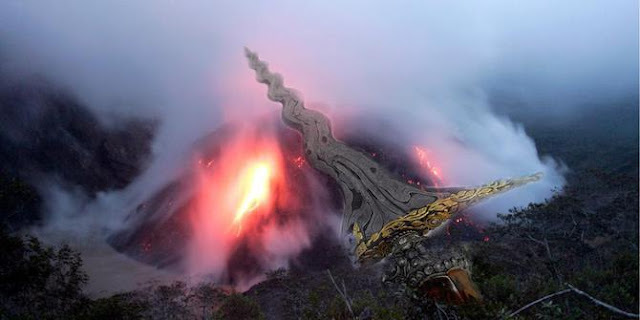 But before the last breath, Mpu Gandring could utter the curse, that seven people will die with the homemade keris. Ken Arok turned out to have devised a stratagem. Keris nice it was loaned to his fellow bodyguard named Kebo Ijo. Even Ken Arok requested that if asked, Kebo Ijo always replied that it was his own keris. Kebo Ijo very proud, always carrying a dagger was on her waist and showing off to people. Therefore everyone assumes that Kebo Ijo does have that kris. After some time, one night Ken Arok keris thief and immediately kill stumps Ametung sleeping. Keris was intentionally left still stuck in the heart of the duke, so Kebo Ijo directly accused. Ken Dedes who sleep next to stumps Ametung, actually caught a glimpse of the real murderer, but because her heart was also attracted to Ken Arok, he keep this secret. Ken Arok then cast as the hero of the capture and killing Kebo Ijo keris Gandring MPU. Partly because of his heroic deed, Ken Arok Ken Dedes could marry, even appointed as duke in Tumapel, replacing Ametung stumps. Then Ken Dedes gave birth to her son on the stumps Ametung, named Anusapati. Ken Arok also had a mistress named Ken Umang. Her eldest son of Ken Umang named Tohjaya. Under the leadership of Ken Arok, Tumapel expand by conquering the surrounding regions. This action, although impressed defied Kediri kingdom, are not dealt with firmly by Kertajaya. At that time Kertajaya power began to weaken. 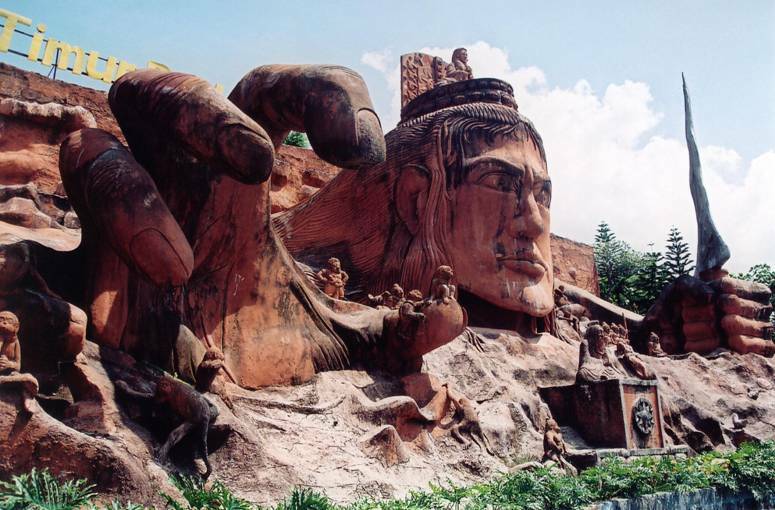 Kertajaya increasingly arrogant, often threatening the Brahmins and show off his magical powers. Ken Arok cleverly exploit this situation. He was accommodating and protection to brahmins who escaped from Kediri, thus antagonizing the Kertajaya increasingly pointed. In 1222 Tumapel attacked the capital, and fighting in Ganter, Kertajaya defeated. Ken Arok then lift themselves into king of the title of Lord Sri antler Rajasa Amurwabhumi. He also moved the imperial capital to Singasari. Anusapati, somehow always suspicious of her stepfather. He felt that Ken Arok was involved in the death of the father he had never seen. When asked of his mother, his mother was silent, and only give kris her father's killer. In 1227, Ken Arok stabbed Anusapati who were eating at the dinner table. He later became king for 20 years. In 1248, Tohjaya, son of Ken Arok Ken Umang, killing Anusapati with the same dagger. Just had a quick ruling, Tohjaya overthrown by Ranggawuni (son Anusapati and Mahisa Campaka). Ranggawuni later became king with the title Wishnuwardhana and Mahisa Campaka be patih Narasinghamurti title. Thanks to these two people is the struggle between the family can be clarified.